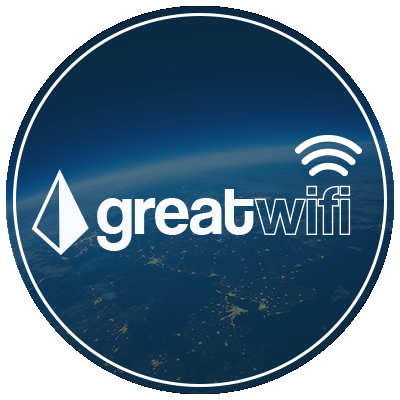 Solution_IMG04_GreatWifi_Dark – Great White North Technology Consulting Inc.
Our team is available 24x7x365 for mission critical issues. Click here to access a list of our frequently used applications. Click here to access your GreatCloud Workspace server. Click here to allow our team members to connect to your PC. Click here to remotely manage your workstations and servers. Click here to pay invoices, process quotes or check tickets. Click here to access your secure company documents. Click here to access your processes and credentials. 513 viewsHow the Sysadmin Stole Christmas. 336 viewsGraphic Design & Your Business: Why is it Important?